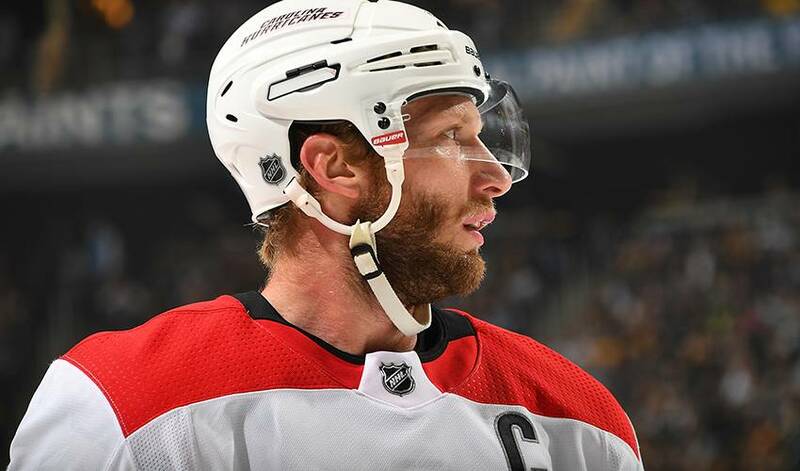 RALEIGH, N.C. — Carolina Hurricanes captain Jordan Staal and his wife say their infant daughter died of a terminal birth defect. The team released a statement Wednesday from Staal and his wife, Heather. The Hurricanes announced Hannah's death Sunday, though they didn't publicly reveal the cause. In the statement, the Staals say it had been "a longer road than most people know" and that they had "prayed for a miracle," but that Hannah was stillborn. They say they are "very thankful for our short time with her." They also thanked friends, family and the hockey community for support. The Hurricanes say Staal rejoined the team Wednesday and is expected to play Thursday against Philadelphia.